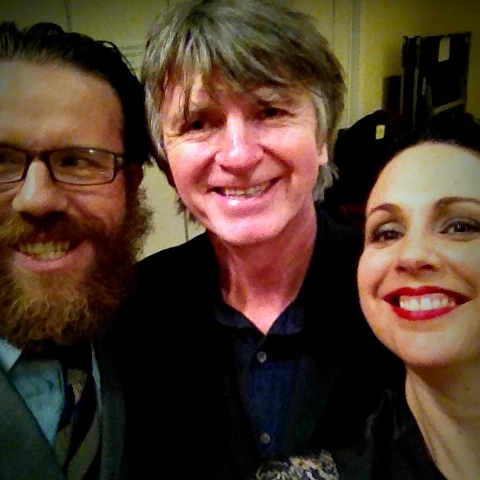 I’ve just returned from a pretty extraordinary trip to the USA and England, showcasing Neil Finn’s new album – Dizzy Heights (which can be pre-ordered here). 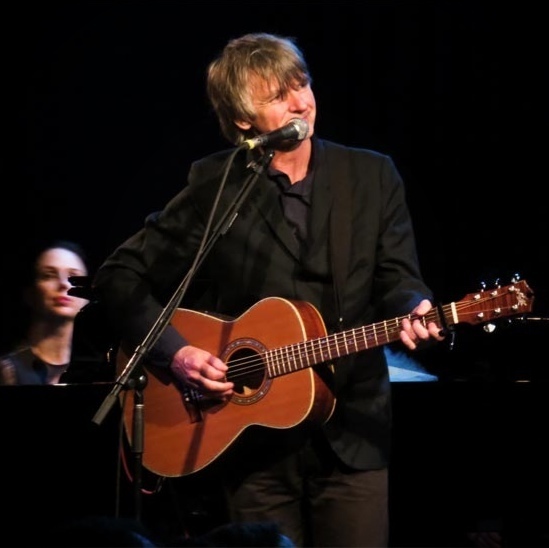 This photo was taken by Frank Donnelly during the New York show at ‘Le Poisson Rouge’ and other shots from the show can be viewed here at Neil’s official website. Neil, myself (keyboards and backing vocals) and the superlative Chris O’Connor (drums) had the great pleasure of working with a 9 piece string ensemble in each city we visited. In Los Angeles, we performed at Largo at the Coronet, where we were joined onstage by Sebastian Steinberg, Mark Hart, Grant Lee Phillips and Mitchell Froom. Eric Gorfain from The Section Quartet contracted the string players (who included the other members of Section) and also did a super arrangement for ‘Sinner’, which we then performed in the other showcases too. 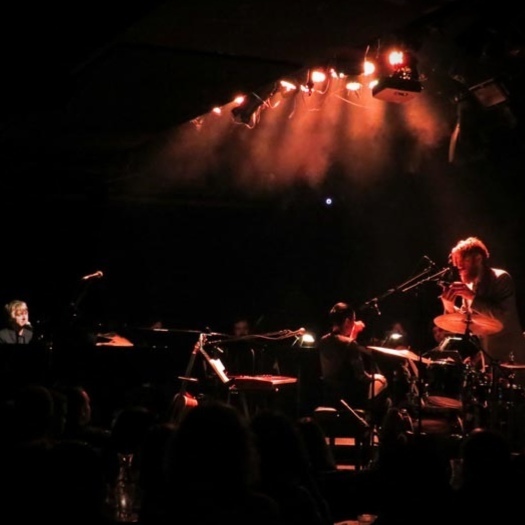 In New York, we played at ‘Le Poisson Rouge’ and were joined onstage by Neil’s sons Liam and Elroy along with EJ Barnes. My dear friend Mat Fieldes (who performs in the incredible Absolute Ensemble) contracted the string players in New York, which included some of his fellow musicians from the Broadway show he’s currently playing – Matilda (which I had the great pleasure of experiencing from the orchestral pit). 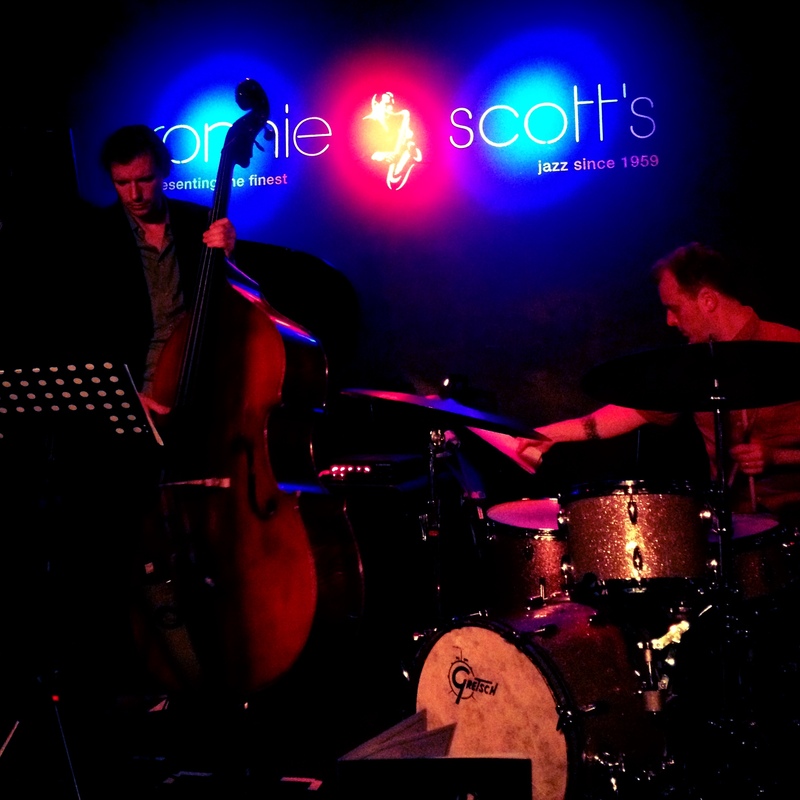 It was a very happy coincidence that my dear old mate Matt Penman happened to be in London while I was there and also happened to be playing a show at Ronnie Scott’s (with Zhenya Strigalev) the night before ours. We went to a vegetarian pub (yes, that exists). 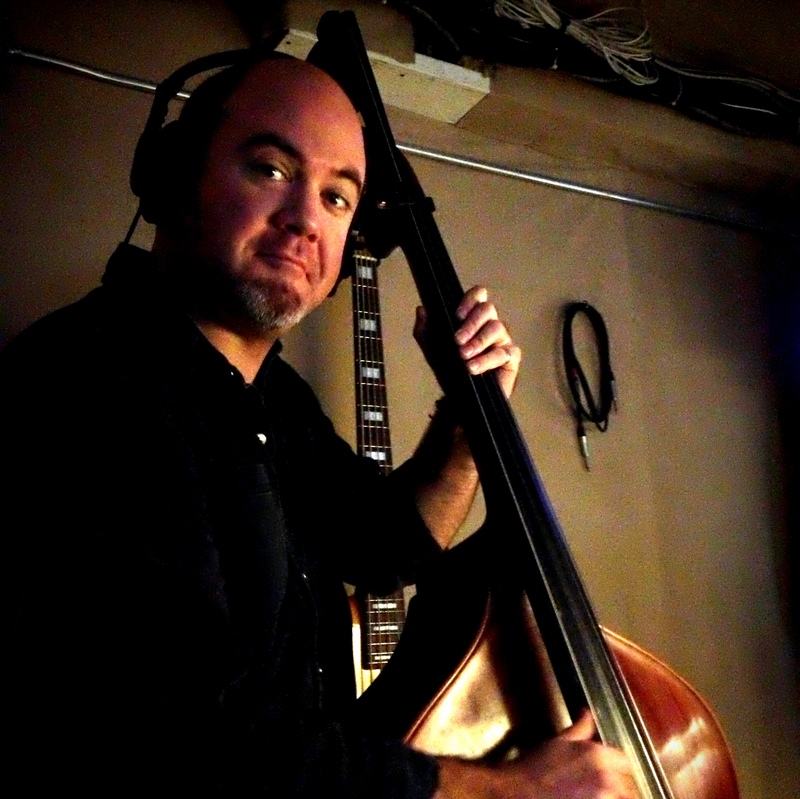 I listened to Matt play truly superlative bass (and you really should check him out on some of these recordings – with James Farm, with the SF Jazz Collective, on one of his solo albums or with Root 70). It was food for the soul. In London we performed at the St James’ Church in Piccadilly which was an utterly gorgeous venue (thrown together by some guy called Christopher Wren) and were joined onstage by Connan Mockasin (whose latest video – I Am The Man, That Will Find You – is ever so slightly disturbing and utterly brilliant). The strings were contracted by Isobel Griffiths and were a sterling bunch of people and players. I received one of the greatest compliments of my life when one of them asked me (before we had been introduced) if I was Neil’s stylist. I thank that person from the bottom of my heart! 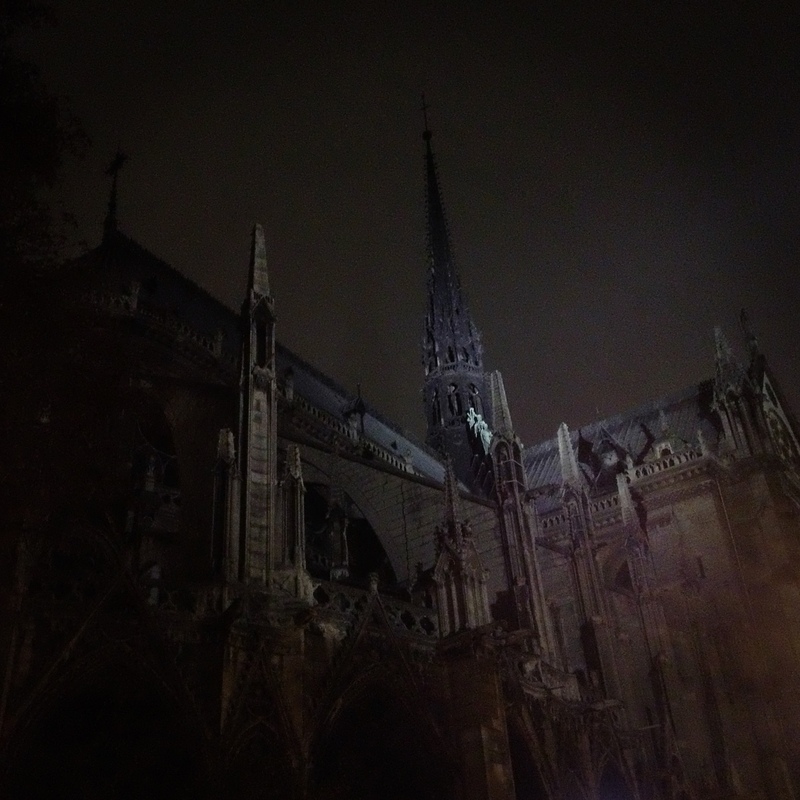 And then there was Paris… where we didn’t play. But since I, as a creature from the Antipodes, was visiting New York and London for the first time and had always dreamed of one day indulging my francophilia and seeing Paris, city of my dreams, I got myself onto the merry Eurostar and went there for two days to meet dear friends and experience something of the ancient sophistication and elegance that I have so often imagined. I did, indeed, sit in a cafe eating cheese and drinking carafe after carafe of Bordeaux, speaking appalling French to Parisians who politely allowed me to destroy their fine language – and indeed, encouraged me to do so – with the fond, gentle smiles that people normally reserve for small children. I ate SO much cheese. I drank SO much wine. And my friends and I, reunited for such a short and happy time, talked about love and art and death… and it was all just about too much for my little heart. So. I went to New York – and I didn’t see the Statue of Liberty or the Empire State. I went to London – and I didn’t see the Tower of London or the changing of the guard. I went to Paris – and I didn’t see La Tour Eiffel or the Avenue des Champs-Elysees. But I did eat and drink. And I wandered the streets and played music and met people and talked to cab drivers and strangers – and tried as hard as I could, in the fragments of time available to me, to sense and experience the nature of the places. And it was bloody wonderful. Every city had its own magic, every population had its own electricity. I feel totally changed by the whole thing. Saw you at Largo! You guys were all amazing! I asked you afterwards what kind of wine you were drinking. Maybe you remember? What I forgot to say was how much I enjoyed the show! You seemed to enjoy it as much as we all did! Thank you! Thanks Wendy. It was great fun!